Don't hold your breath for hardware this year. 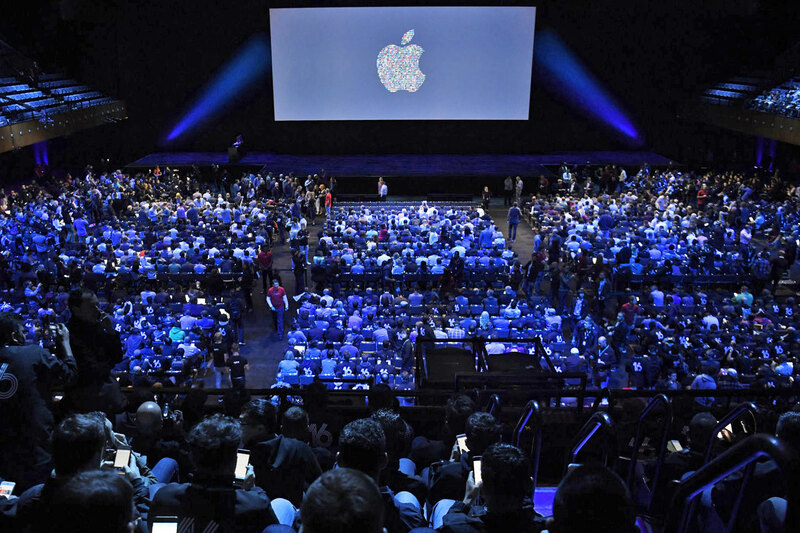 It's officially June now, which means it's time for us to pack our bags, get on a plane to California and take in the second major developer conference of the season: Apple's WWDC. We'll be on the ground at San Jose's McEnery Convention Center next week scrounging up insights from as many presentations and developer sessions as we can crash. But as always, the show's focal point is the Monday keynote, during which Apple lays out its future in software. Be sure to keep your browser locked on our liveblog when the keynote begins on Monday, June 4th at 10AM PT/1PM ET — until then, read on for a primer on all the things we expect to see once the keynote unfolds. WWDC is largely an opportunity for Apple to share how its vision of software is changing, but the company's hardware products often get their share of the spotlight. Just look at last year's show: Apple revealed a pair of new iPad Pros and an assortment of updated Macs, then offered up some first looks at the iMac Pro and the love-it-or-hate-it HomePod. According to Bloomberg's Mark Gurman, though, it seems that this year's show could be completely free of hardware changes. 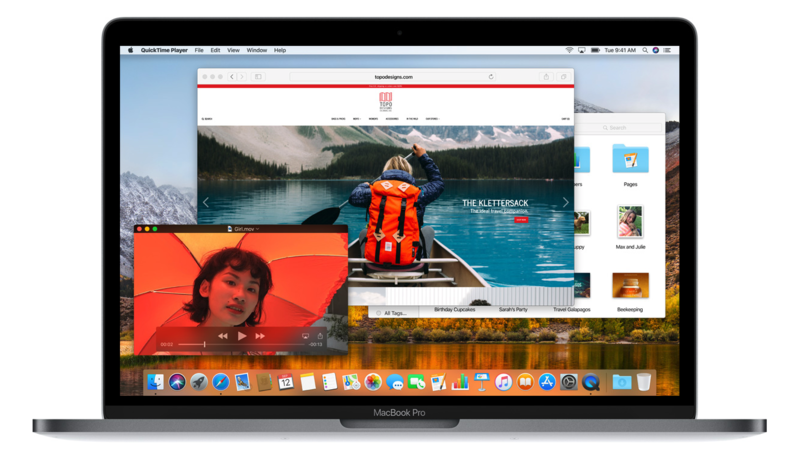 Gurman notes that while refreshes for the MacBook and MacBook Pro are in the works, they won't be ready for the public until later this year. Ditto for Apple's next iPad, which has been rumored to pack a more expansive display and support for Face ID. Not having any new gadgets to show off at WWDC means the level of hype surrounding the developer conference has grown a little muted compared to previous years, but hey — at least we won't fight to fight hundreds of journalists on deadline for some hands-on time. It's worth noting, however, that Apple sometimes uses WWDC to talk about hardware isn't ready for the public yet. The HomePod last year was a great example. The new iMac Pro, the rumored Retina MacBook Air, the redesigned iPhone SE — there are plenty of unreleased devices that could get a shout-out during Tim Cook's keynote, even if they're a ways off from launch. Let's just be blunt here: iOS 11 was plagued by a stream of frustrating issues that eroded some confidence in Apple's software. Clearly, that can't be allowed to happen again. It's no surprise, then, that nearly everything we've heard suggests iOS 12 is more about squashing bugs and performance issues than dramatic redesigns and new features. That being said, this release may see the addition of horizontal support for Face ID unlocking and the ability to use an iDevice's NFC radio in different ways. Right now, NFC on iPhones is mainly used for processing mobile payments through Apple Pay, but a recent report from The Information suggests that you'll soon be able to unlock doors with your phone. The most notable addition might be a sort of "Digital Health" dashboard that shows users how much time they're spending on their devices and in specific apps. It's all about curbing a growing reliance on smartphones, and Apple isn't alone here: Google embraced similar themes at its own I/O developer conference in early May. We're also expecting some notable ARKit news. Bloomberg reports that Apple has been working on shared augmented-reality experiences that allow multiple people to step into the same augmented world and build structures that persist in that space over time. Google also broke ground on this front at I/O with the announcement of ARCore's Cloud Anchors — which, by the way, also work on iOS — and these are important steps toward a kind of augmented reality that doesn't evaporate the moment you put your phone down. Regardless, Tim Cook has made it clear that he sees tremendous potential in augmented reality, to the point where Apple has reportedly started work on a combination AR/VR headset slated for release in 2020. There's been plenty of chatter about how this might be the year iOS and macOS finally start to converge — if reports hold true, developers will be able to create apps that run on Macs, iPhones and iPads. It's a tantalizing possibility, especially since the Mac App Store has never been as big as iOS's, but we're not sure if Apple will take that leap this year. Even if Apple's new cross-platform code foundation isn't ready for prime time, WWDC would be an ideal opportunity for the company to share its broader plan with the world. WWDC is predictable in that mobile and desktop software tend to hog most of the attention, but let's not forget about watchOS and tvOS. We're pretty sure Apple is hard at work on a fancy new Watch with a bigger display, but that's probably not coming until September at the earliest. Aside from a leaked Pride-inspired watch face that's set to go live at the end of the keynote, details about the future of watchOS are still pretty scarce. There's a very good chance we'll see new workout options added to the mix — we got high-intensity interval training last year, for instance — not to mention a few new watch faces. Considering the Toy Story designs we got last year, Apple's general chumminess with Disney and some recent updates to the Clips app, we're personally holding out for something Star Wars-themed. Meanwhile, tvOS remains an almost complete mystery. That's largely because the platform hasn't changed too dramatically since the launch of tvOS 10 in 2016. 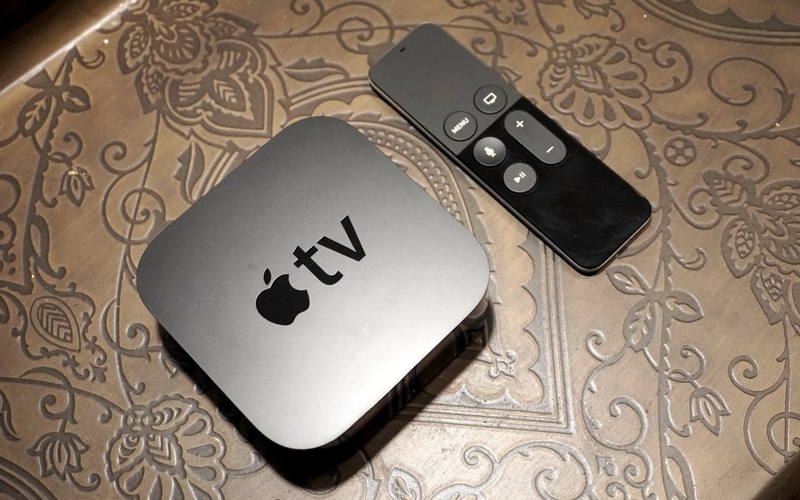 In fact, at last year's event, tvOS 11 barely appeared on stage. With any luck, we'll get a little more insight into how Apple's push to create original TV-centric content is moving along. There's still a lot we don't know about how Apple's software vision has evolved in the past year, but thankfully we don't have much longer to wait. Our only real concern: that the two-hour keynote won't be enough to squeeze all of the nuance some of these changes deserve. Thankfully, we'll be poking around the conference well after the keynote, so stay tuned for plenty more.